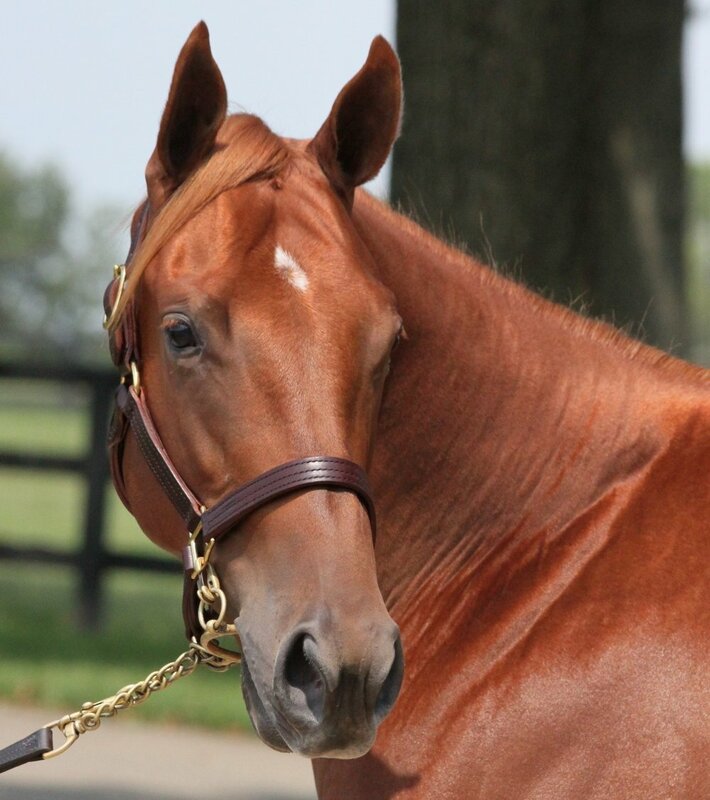 A consignor at commercial auction sales since 2004, War Horse Place offers representation at all major Thoroughbred auctions in Kentucky and New York. When marketing Thoroughbreds in our boutique consignment we focus on presentation and placement . We are proud of our reputation and long standing relationships with both buyers and clients. You can expect great communication, sound placement advice, nightly reporting of viewing activity and consultation regarding setting reserves. We have consigned the winners of multiple graded stakes races, including horses who have won or placed in the G1 Met Mile, G1 Carter, G2 Belmont Sprint Championship, G2 Pennsylvania Derby, G2 Dixiana Elkhorn, G3 Hal's Hope, G3 Discovery, G3 Dwyer and G3 Hardacre Mile, G3 Fred W. Hooper Stakes, G2 Dixiana Elkhorn Stakes, G3 Adoration Stakes. In a barn dedicated to the sales preparation of horses of all ages, we prepare yearlings, weanlings, horses of racing age and broodmares for all major auction sales in Kentucky and New York. A good physical foundation built on nutrition and exercise is imperative to maximizing your return on investment. We utilize hand-walking, our round pen and eurocizer, in a program tailored to the individual. A customized feeding regime compliments the nutritious Kentucky bluegrass and supports growth and the building of muscle and bone.